Undoubtedly, Chus and Ceballos are the most solid, professional pair of Djs/Producers from Spain. 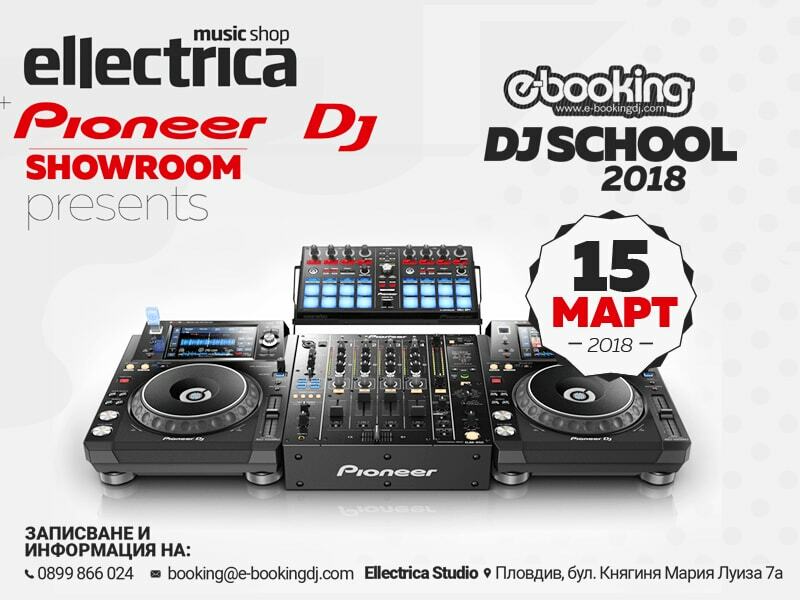 Hailed worldwide for their excellent production works, including official remixes for world-renowned artists like Madonna, Rihanna, Jlo, Shakira, they display a remarkable versatility enabling them to play in small clubs to life-size festivals. 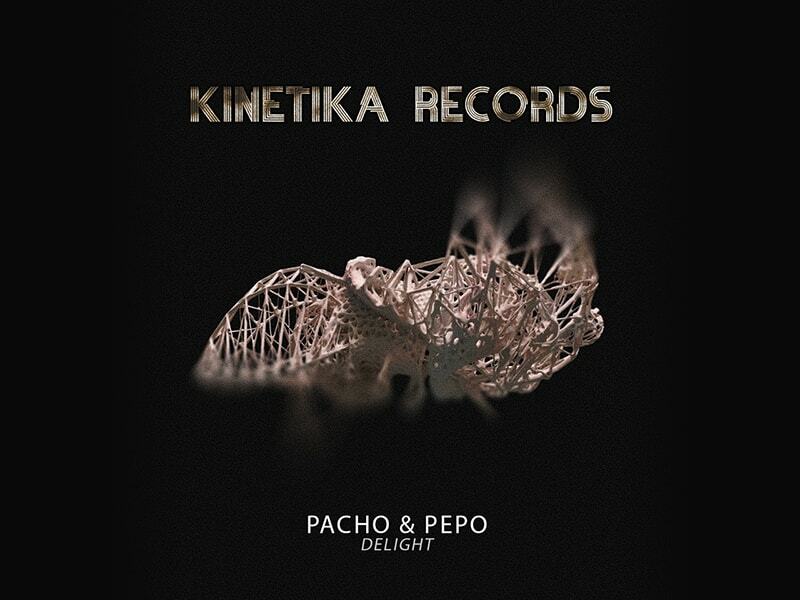 Their marathon DJ sets capture their genuine Iberican character, while their blend of styles between House and Techno lie in perfect harmony, accentuating the unmistakable beat of the percussions. 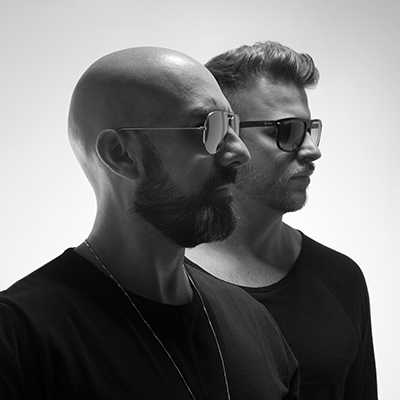 Chus & Ceballos are founders of Stereo Productions, one of the most influential Spanish electronic music labels on the past decade and pioneers and creators of the underground movement known as ‘Iberican Sound’. This resulted in the prologue to an important saga for artists and producers, who have chosen this style as their way of life. Their evolution throughout the past years has led them to the pinnacle of the global music scene. All these years of hard work, absolute dedication, undisputed professionalism and a constant evolution in sounds have led this infallible duo to the summit of success, bringing them to securing residencies at the best clubs around the globe; Space and Blue Marlin in Ibiza, Output & Pacha in New York, Space Miami, Stereo Montreal, Sound in LA, Ageha Tokyo, to name a few. Chus and Ceballos represent an invaluable legacy of sound, where their blend of styles is their dogma and the quality their message.